We’ve all been there- tossing and turning and unable to fall asleep. It’s got to be the worst! Especially when you’re really so tired and you know you have to get up in the morning! And you know that the harder you try to fall asleep, the harder it is to actually fall asleep, so you try harder, and it gets harder, and this can go on for hours, leaving you tired and useless the next day. Well, no more of that! 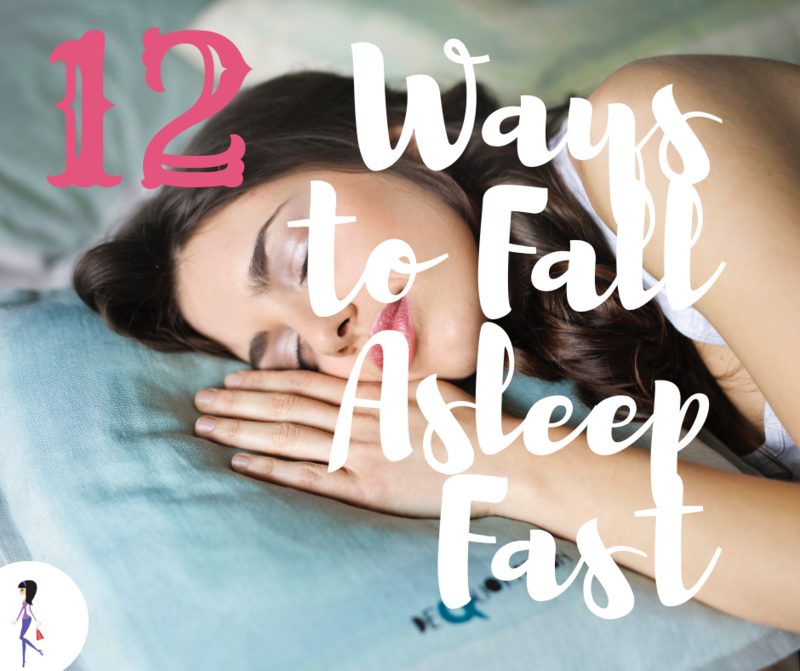 Here are some tips to help you fall asleep quickly and stay asleep, so you get your best rest! Caffeine and alcohol are both stimulants, so avoid drinking beverage containing either later than 2 PM. Napping during the day will make you less tired at bedtime, so avoid it. Exercising during the day will make it easier for you to fall asleep at night, but don’t work out in the evening or it could make it harder for you to relax. Yes, one of the things that will help you sleep at night is sunlight during the day. Spending time outside during the day helps with your body’s natural rhythms, letting it know when it’s really time to sleep. Take a warm bath or shower to calm your body, lower the lights, and don’t do things that will stress you out. Stay away from your phone, tablet, or even TV two hours before your go to bed. The blue light from these devices stimulates your brain when you want to quiet it down for the night. Read a book instead to ease into bedtime. Studies show that people who listened to relaxing music before bed fell asleep faster. Looking at the clock when you’re having trouble falling asleep will only make you feel more stressed, and that will not help at all! Keeping to a daily sleep schedule will help you sleep well at night, so try to keep the same wake-up and sleep times every day- even on weekends. It’s easier for your body to calm down and fall asleep if the temp in your room is between 60-75 degrees. You might find it helpful to keep a journal on your bedside table and write in it every night. It’s a good way of processing your thoughts and letting them go so you can relax and sleep. If you find that you’re really having a hard time falling asleep, get up and do something else. Staying in your bed will just be torture, so get up, take a drink of water, read, or do something that will make you feel tired. 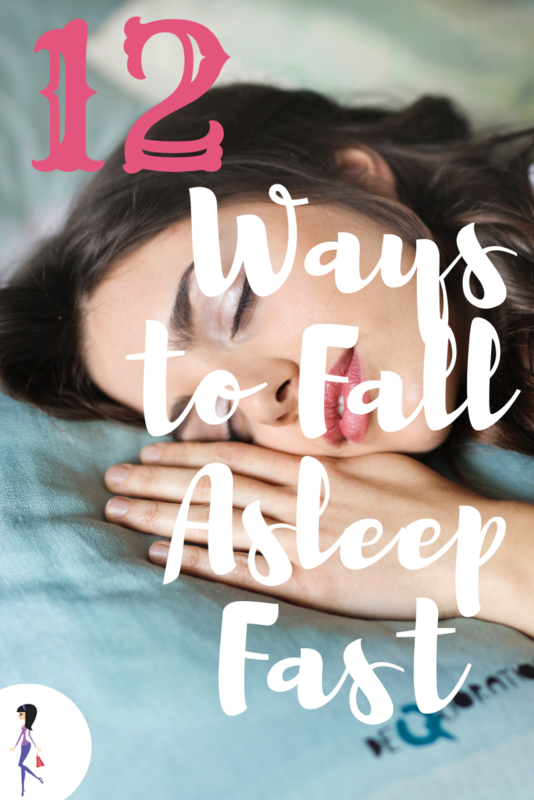 What are your bedtime tips? Share with us on Facebook and Twitter!